Needless to say you’re going to need a fair amount of broccoli, about two decent sized little trees (other people call them that, right?) which is about enough when separated into florets to fill my one litre jug. Don’t be afraid to use the stalks either! Just cut off the woody bottom piece, remove the tough outer skin with a peeler or knife and cut into small chunks so they cook easily. 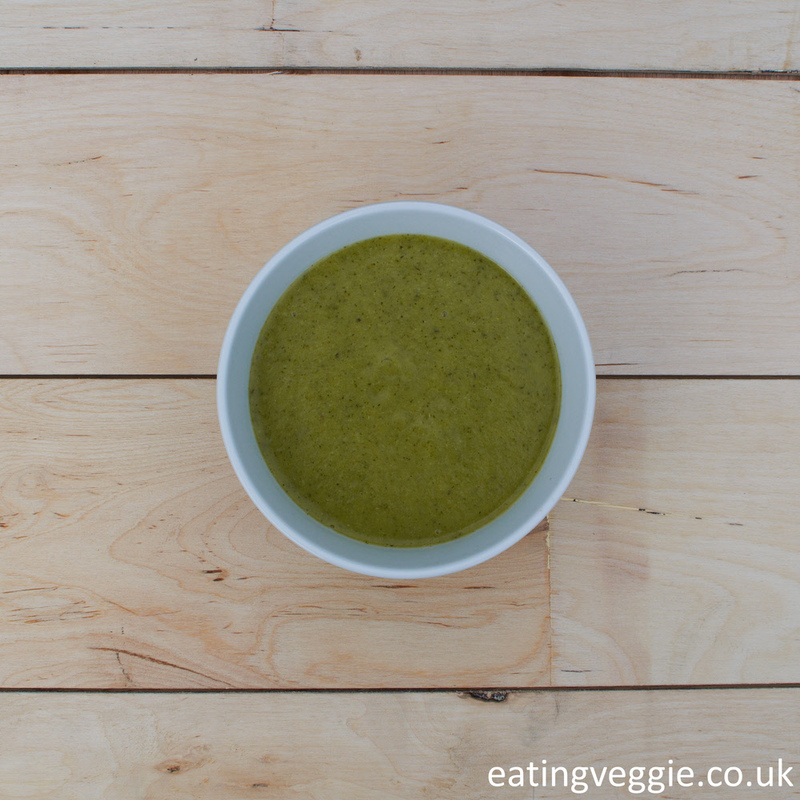 Once you’ve blended the soup you won’t even know they were there but your body will LOVE the added goodness. Like any good recipe this has not-so-secret ingredient, Worcester Sauce. But woah there! 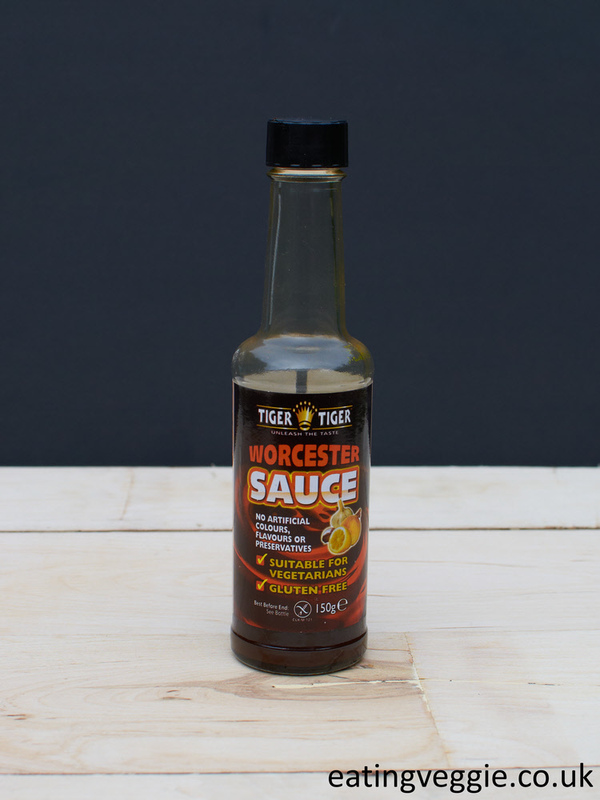 Hold those horses, you’ve gotta be careful as most Worcester Sauce contains anchovies and so isn’t vegan or vegetarian, but fear not there are fish-free versions out there, my favourite to date is from Tiger-Tiger, it’s nice and zingy and perfectly savoury. 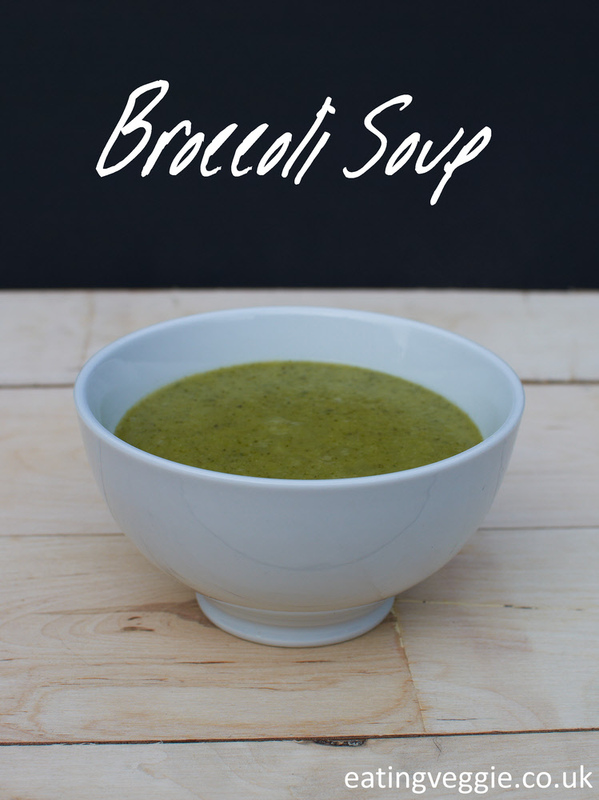 A good splash of this and your soup gets a nice kick in its flavour pants. Heat the oil to a medium heat in a large saucepan (one with a lid) and add the onion and good twist of black pepper, gently fry until the onion turns translucent and just starts to gain some colour. Add the stock, dried basil, a good pinch of salt and the potatoes to the pan. Pop the lid on and simmer for 10 minutes. 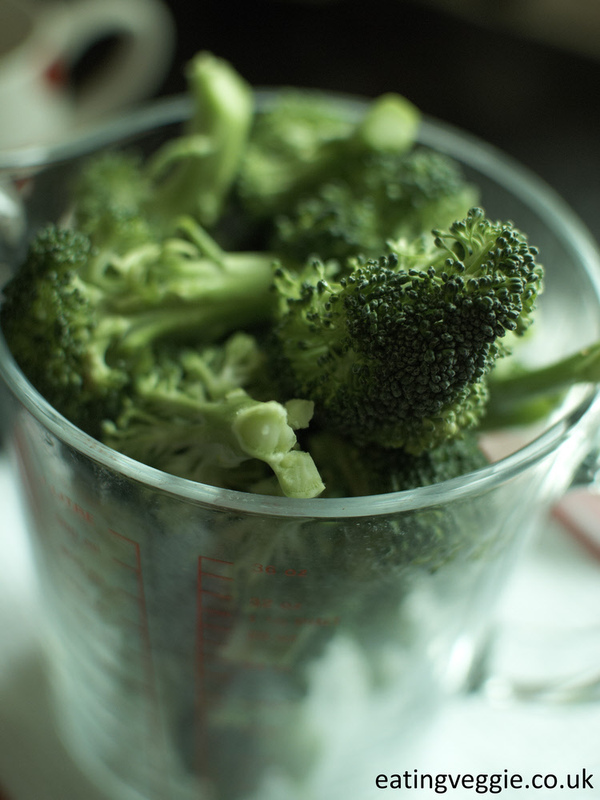 Once ready add the broccoli and Worcester Sauce, bring back to a simmer and cook everything together for another 10 minutes or until the broccoli is very tender. Using an immersion (stick) blender, or a free-standing one, blend until smooth. Season to taste and serve hot.